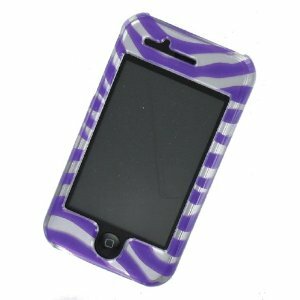 Be the Envy of all of your friends by making your cell phone fit your style with one of our covers! Our covers do not require any tools to install, they simply snap onto your phone in a flash! We promise to ship your products super fast and with care! Satisfaction guaranteed! All purchases are protected by Amazon’s A-to-Z Safe Buying Guarantee covering the delivery and condition of your cover upon receipt.